The 2019 racing programme is underway although bad weather and maintenance work upon the North Pontoon restricted those intending to sail. So it appears that only two races will qualify in the Frostbite series that ends on Saturday 16 March. However, the Spring Series that begins on 23 March shows far more promise and several cruisers are have indicated that they will be racing. A Fitting Out supper was held on Friday 22 March in the clubhouse. The North Pontoons have been completely refurbished over the winter by fleet members and are now ready for use. The old rotten decking and fenders have been removed and replaced with decking that should discourage the geese from using them. 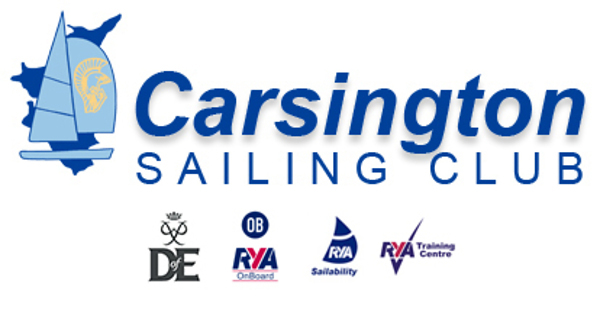 The refurbishment will make launch, mooring and recovery far easier and much safer for everyone.